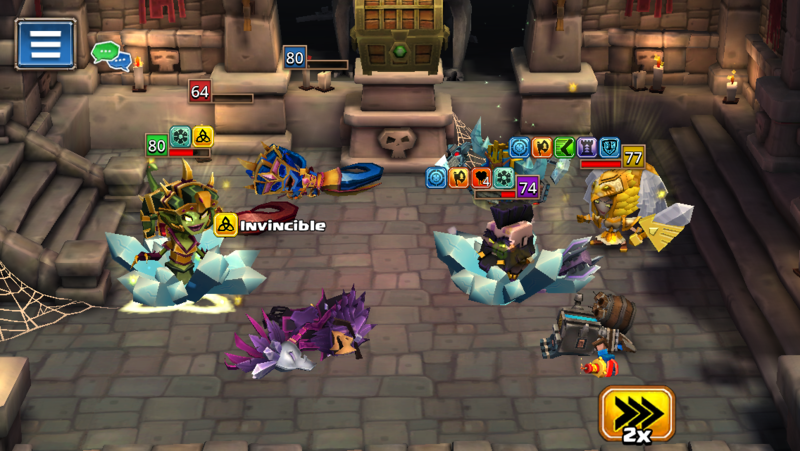 Should invincibility immune to debuff? Or this wiki got me confused? You can be frozen, burnt and poisoned ... also this ability can be removed by Shade's link ability or purged by Koros' Purging Pyre or Viperia's Snakes on the Plain attacks (for example) ...and your invicible char can be killed by attacks from shield piercing attacks/runes. 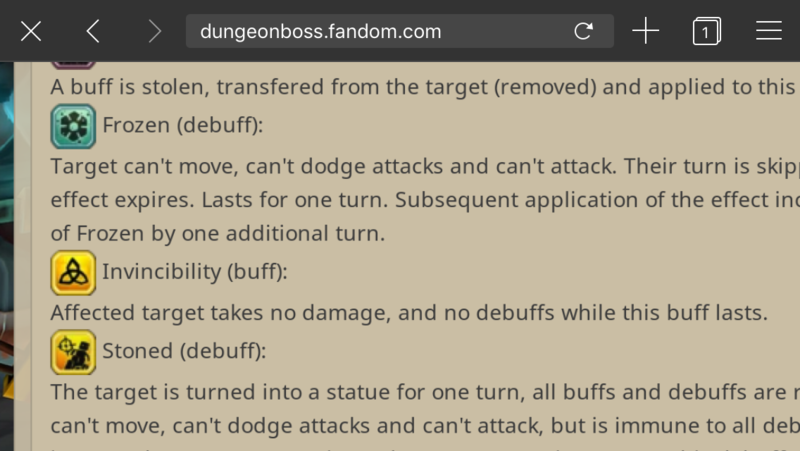 I’ve been meaning to revise the descriptions we use at the wiki. Clarification and some extra details should do fine. It must’ve been freeze first, and then the invincibility later. I’ve seen this happen with Shrouded characters (despite them carrying a debuff or two).